BUILDING LEAN MASS WITHOUT EVER LOSING YOUR ABS! Check this out – having hundreds of delicious recipes to choose from is great, but if you’re like me, there will be days when you just want to know what to eat and when…remove all the headache and guesswork with the done-for-you meal plans – while saving OVER 85% in the process! 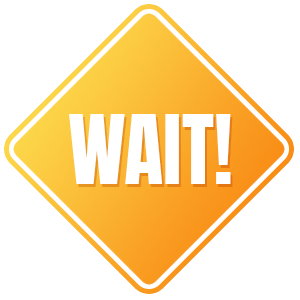 Overwhelmed with having to make nutrition decisions every couple of hours? These meal plans have been strategically laid out using a SPECIAL formula that guarantees proper macronutrient circulation, anabolic refueling, and BUSTS THROUGH your energy threshold. These done-for-you meal plans remove all the guesswork and allow you to consume a variety of easy-to-make foods, all without having to count a single calorie. THE TOTAL VALUE OF THE PLANT-BASED MEAL PLAN BUNDLE IS $69.99…. But once again, because you have put all the trust in me, I want to make sure you maximize your results by offering you this entire PBB Meal Plan Bundle at over 85% OFF....If you buy today. YES! ADD THE PLANT BASED MEAL PLAN BUNDLE TO MY ORDER AT A FULL 85% OFF, JUST $9! No thanks. I understand that this is a very rare opportunity to receive this ridiculous savings off these meal plans and I am OK with missing out on this HUGE offer. I understand that after declining this offer, the PBB Meal Plans will NEVER be available to me at any price, even if I wish to pay more. I will pass on this forever. 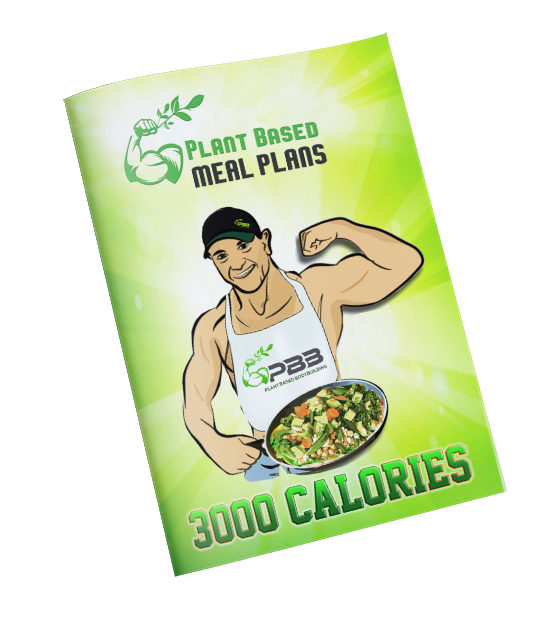 The Plant Based Meal Plan Bundle is a downloadable program. You will receive instant access upon purchase. Nothing will be shipped. Disclaimer: Individual results will vary. For any specific questions regarding your health-care, please contact your health care provider. Please consult your physician before starting the Plant-based Bodybuilding System or any other weight loss program.